How does a trusted partner planning for your IT future effect your bottom line? If only we all had a crystal ball and could predict the future. 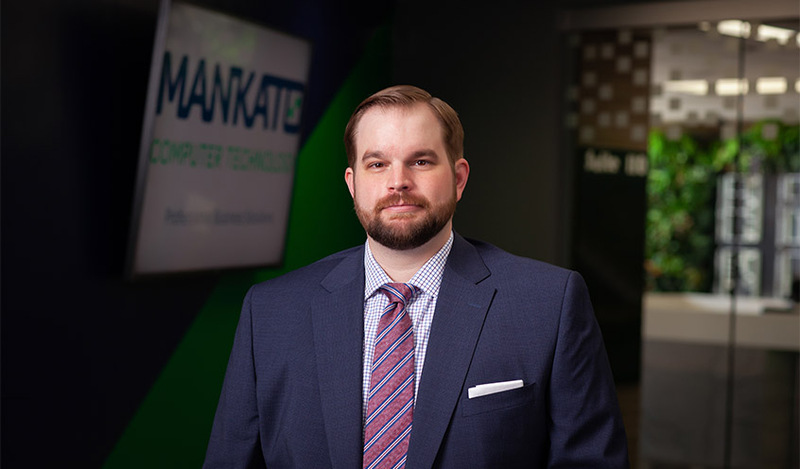 At Mankato Computer Technology, our expertise goes beyond the day-to-day support needs. Our knowledgeable staff is here to act as your trusted technology advisor, assisting in procuring new equipment, budgeting and planning for changes in technology. Through collaborative strategic planning, we can help you understand the cost of growing your company from an IT perspective. We detect issues and present solutions quickly. Wes is the president and founder of Mankato Computer Technology, formerly Mankato Computer Repair. He formed the company out of his unique combination of passion for technology and providing great customer service.